Writing a book requires more courage, faith, and magical thinking than I would have imagined. 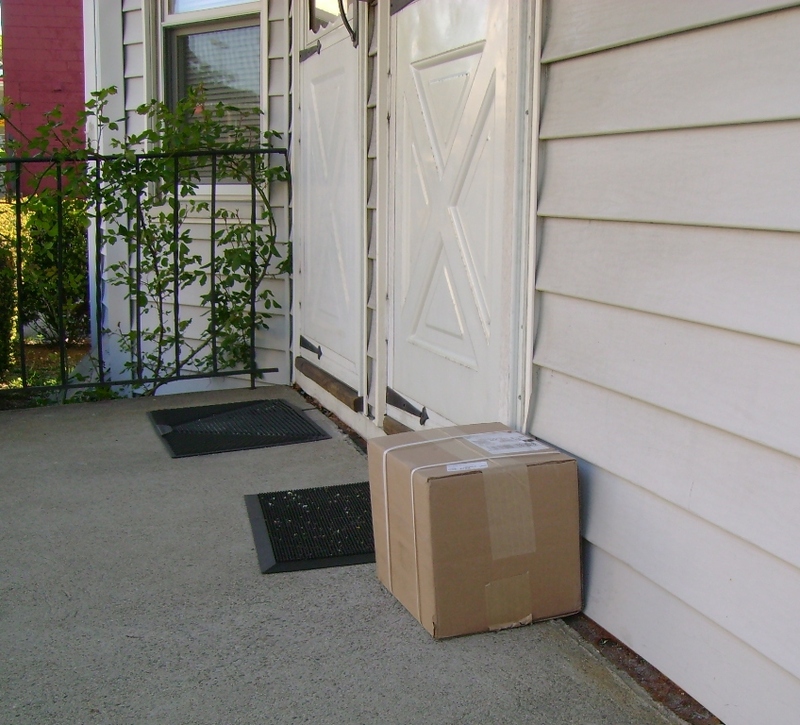 To sustain myself through the months of writing and editing, I spent time daydreaming about the day that the box of my books would arrive on my front porch. It was a strange combination of excitment and disbelief. I knew intellectually that it would happen, but it also felt like believing that the tooth fairy was going to bring me a dollar in the middle of the night. The sensation of knowing for certain but not really believing reminded me of a friend who was pregnant with her second child and remarked that the best thing about being pregnant a second time was she was certain this time she was having a baby. The first time it was so impossible to imagine that she was carrying a baby that she wondered if it might be a puppy or an alien. Anything seemed just as likely as a baby. In spite of my unbelief, my manuscript did become a book in April. One day my editor emailed to say that his copies of the book had arrived. He lives nearby, and offered to drop one off at my house so that I could take a look. It was a dreary, rainy day, and of course the bus took forever to get to my house. 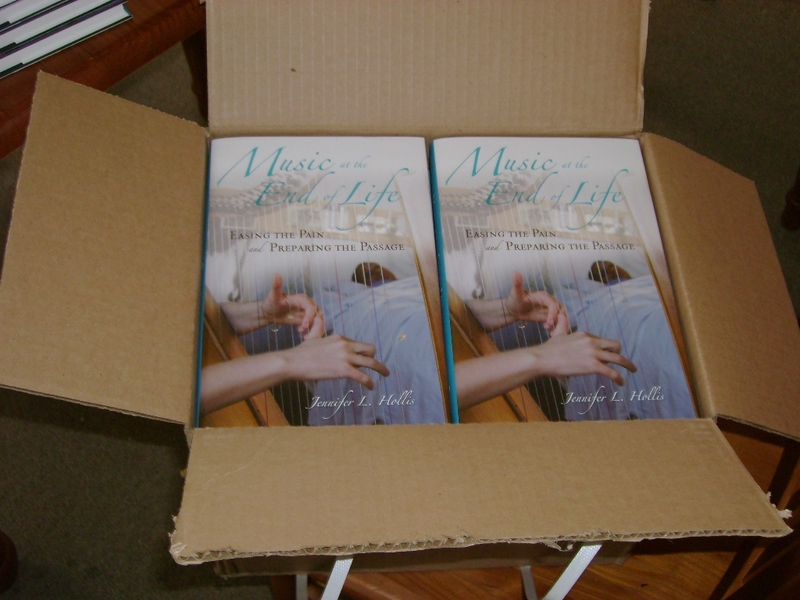 When I finally arrived, I saw that my editor had left the book in a plastic envelope between the screen door and the front door. I carried it in and set it down on my kitchen table. I took a few deep breaths, and opened the envelope. It was an astonishment, a real miracle. Like my friend during her first pregnancy, I didn’t have anything to compare it to. It just so happened that my writing group was meeting that night, so I got to bring my one and only copy to the bar where we meet. The waitress was so excited when we told her that she took photos of us with the book with her phone. This writing group has been meeting for nearly three years, and they have helped to edit drafts, listen, and problem solve for the entire process. The last time I brought a piece of writing it was the index, which I gave them proudly and which they read with real attention. They were the perfect audience for the book’s debut. Suddenly, as we were passing the book around, I noticed a small mistake. Not a major problem, and perhaps not even something that anyone else would notice, but I did wish I could change it. I glanced at my watch. I had enjoyed 3 ignorant, blissful hours with the book. Pretty good, I’d say. A few days later the box arrived. I know the feeling. Today I received two hardback copies of McMahon’s The Philosophy of the Western in which I have a small chapter entitled “The Duty of Reason: Kantian Ethics in High Noon.” As I perused my chapter, I thought I found a grammatical error. To my delight, the parallel construction I employed was correct. At that point, I closed the book for fear of finding some other potential problem. Had I done so, the stroke would have been massive. Living with a perfectionist I fully appreciate your ability to bask in the glow of the newness and perfection of your book for that long! I remember when I first saw him writing an index. I thought, ‘Isn’t there some software that will do this for you?’ The index itself is a labor of love. Congratulations on your first of many great works.